8 Yard Skip Hire. This is the most popular size in the UK and is used for medium scale jobs such as house renovation or building projects, construction sites with bulky and heavy waste. Ideal for Trade, Industrial and Commercial Waste Applications with ongoing exchanges managed. Our 8 Yard skip hire bins are extremely popular for people who wish to get rid of clutter from their homes or for larger renovation projects. With a variety of applications in both the industrial and domestic sector, these are our most hired out skips. They can easily accommodate 40-60 bin bags and up to fillings of 14 standard sized wheelie bins. Get in touch with us to find out what you can and cannot place in the bin. 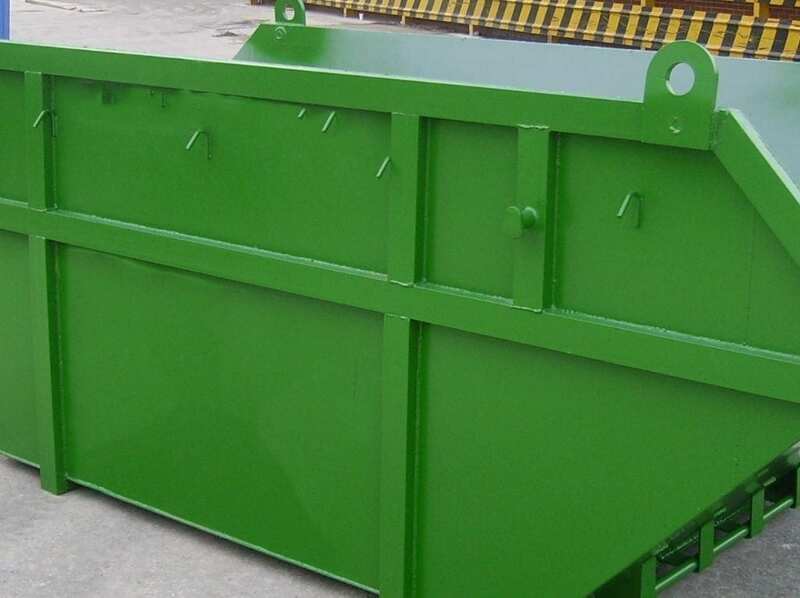 The 8 yard skip can be used for commercial, domestic or industrial use. It holds around 75-85 bin bags and is the same height as an adult flamingo. It is the largest size of skip which can be filled with heavy waste such as builder’s rubble, soil or concrete. This skip can also be used for bulky waste, as well as heavy waste. All Waste is treated with responsibility and managed by licensed carriers. Where possible we seek to divert waste from landfill. Available with an enclosed roof. Our skips are nationwide and can usually be delivered within 24 hours. The skips need to be situated where it is easy for our vehicles to drop off and collect. This is a core hire item. Available for next day delivery subject to terms, availability and delivery location. Skips over 8 yards must not contain heavy waste like soil or rubble.